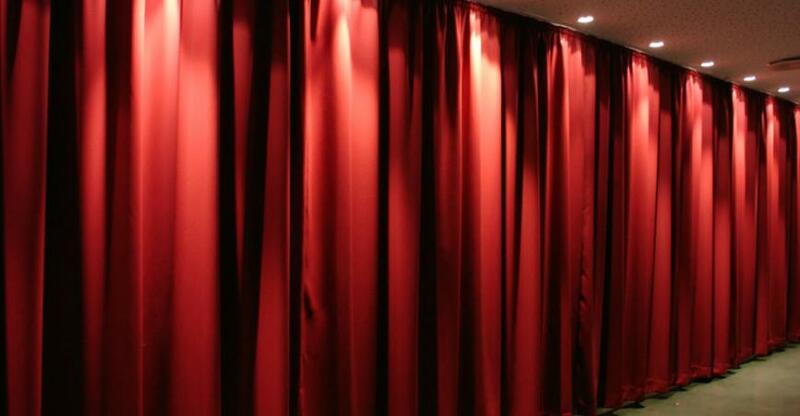 Behind the curtains, every artist needs some privacy from the audience, to fulfill this, Stage Curtain is providing you with an acoustical range of curtains.It is a special pick of curtains made from the sound absorbing material which holds all the sounds behind the curtain. These curtains can be provided in any shade and color required as per the demand of the customer. This range will provide you the privilege of motorized functioning as well as manual handling. Along with this we even provide the best team of consultants to the buyer in case of any complication regarding the installation, color, shape, size etc. We believe in providing total satisfaction to our client.